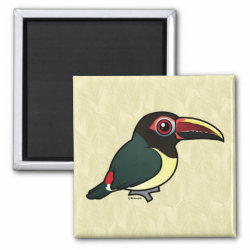 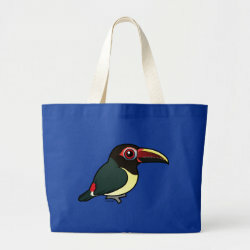 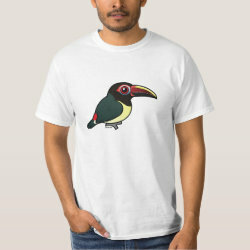 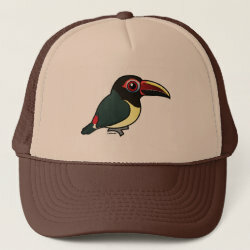 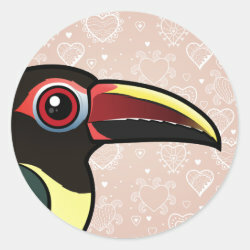 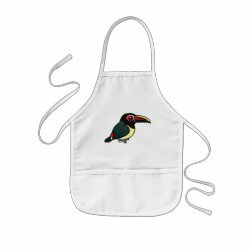 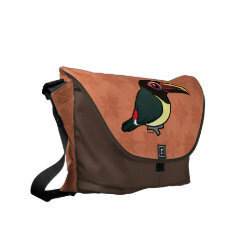 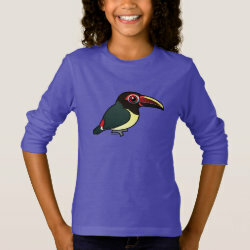 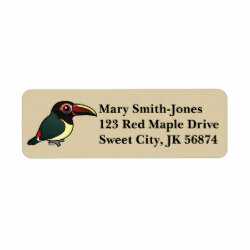 The Green Aracari is a small toucan that lives in South America. 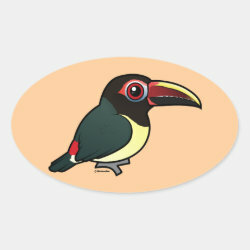 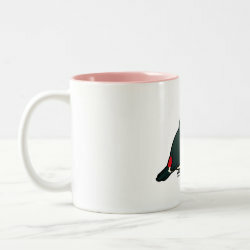 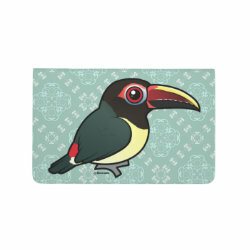 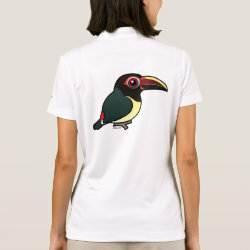 It is one of the smallest species of toucan, standing just over 13 inches from tail to bill. 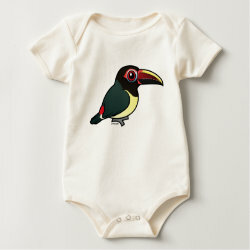 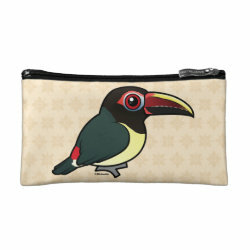 This is our totally cute Birdorable Green Aracari!